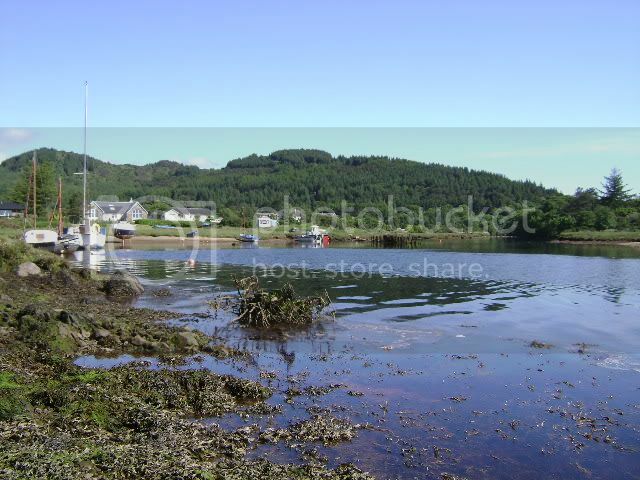 The Kintyre Forum • View topic - Carradale Beach,Arran and Miscellaneous. 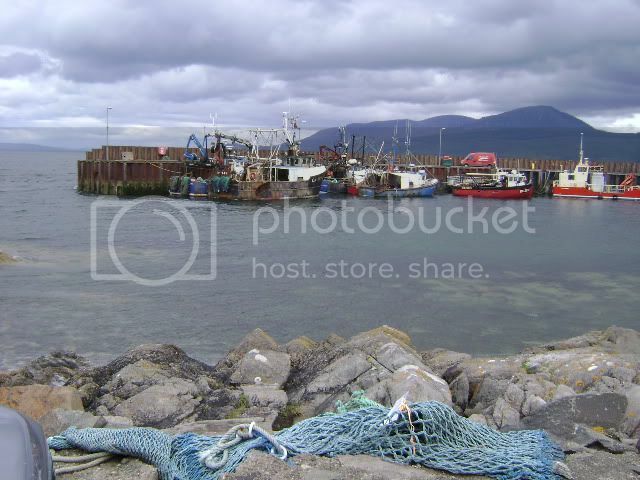 There was a Council disposal notice on the fishing net.The net looked fairly new.Expensive bit of kit to discard? The one in the foreground is 11 years old.The other is 13.Both still behave like pups. 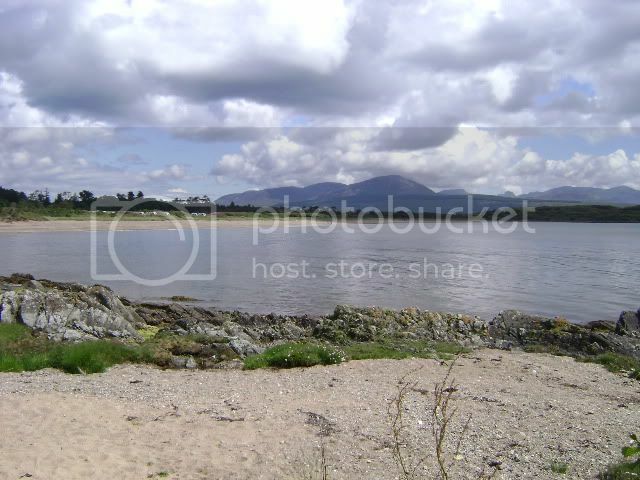 Re: Carradale Beach,Arran and Miscellaneous. Nice pics Roger. You show real devotion, travelling all that way for a weekend. Hope it was all you expected it would be. 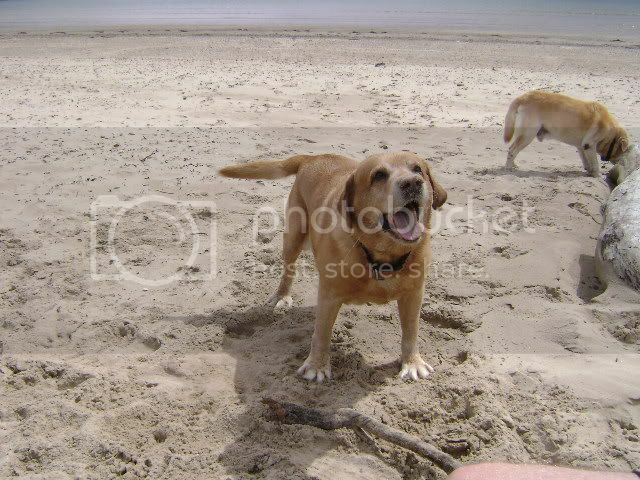 That 11 year old labby looks adorable. So full of character, I just wanna give him/her a big old scutchin'!